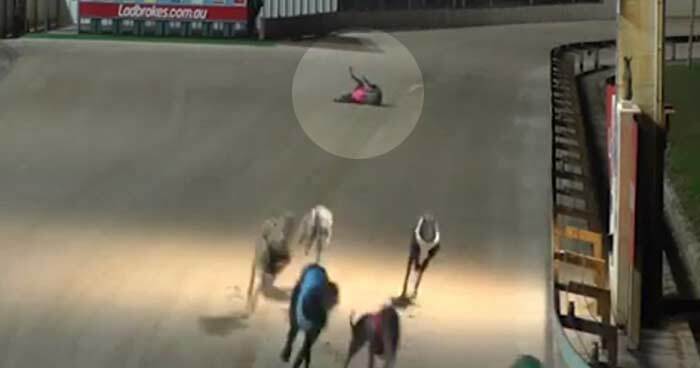 At American dog tracks, greyhounds routinely suffer serious injuries. From 2010 through 2018, a total of 10,188 greyhound injuries have been documented. The most commonly reported injury was a broken leg. Other injuries included head trauma, electrocution, and broken backs. At two West Virginia dog tracks, 6,455 greyhound injuries were reported from 2010 through 2018, including at least 260 dogs that died or were euthanized. 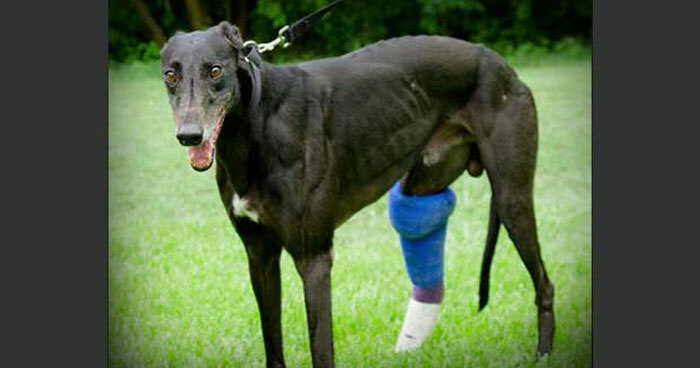 At two Texas dog tracks, 1,861 greyhound injuries were reported from 2010 through 2018, including at least 77 dogs that died or were euthanized. 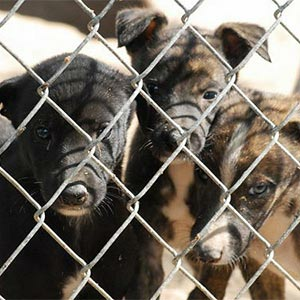 At Southland Greyhound Park in Arkansas, 992 greyhound injuries were reported from 2010 through 2018, including at least 9 dogs that died or were euthanized. At Iowa Greyhound Park, 369 greyhound injuries were reported from 2010 through 2018, including at least 18 dogs that died or were euthanized. 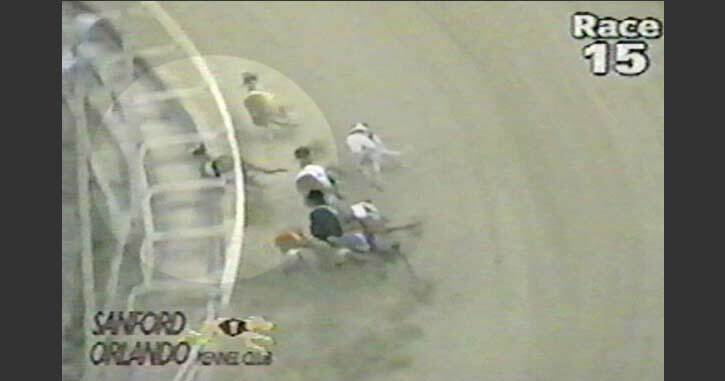 In Florida where dog racing will be illegal, as of January 1, 2021, eight tracks remain operational. 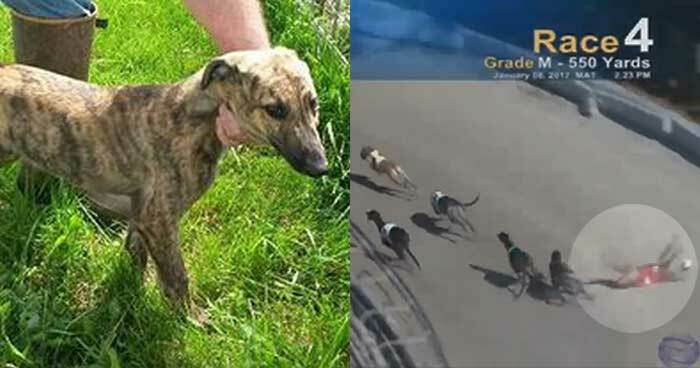 Of these, only one track began reporting greyhound injuries in May 2017: Sanford Orlando Kennel Club. 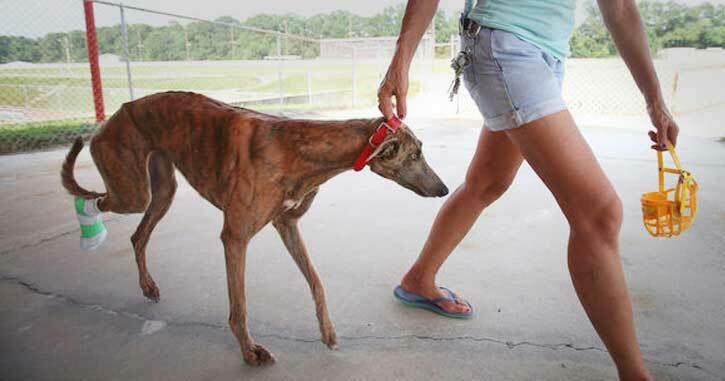 At the Sanford Orlando Kennel Club, 111 greyhound injuries were reported from May 2017 through 2018, including at least eight dogs that died or were euthanized. The one remaining state with an active dog track, Alabama, does not report greyhound injuries to the public. Tracks in the United Kingdom were not required to make injury information public until 2017, but GREY2K USA Worldwide conducted an analysis of injury information obtained from the social media accounts of leading industry members. A total of 276 specific greyhound injuries dating from 2006 to June 2014 could be documented. As in other racing jurisdictions, bone fractures were overwhelmingly the most frequently reported injury.